We just got a box of Numi Organic Tea. We all concur that this stuff is great! It gives you energy, helps you focus and keeps you healthy. 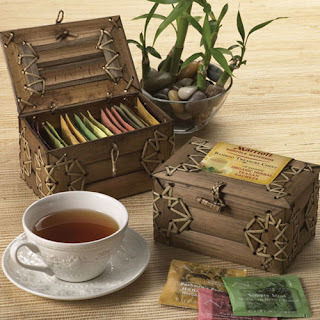 They have a great selection of all organic tea and also have some pretty great gifts for the tea lovers out there. Check out their website below for all the health benefits and products. Cheers!